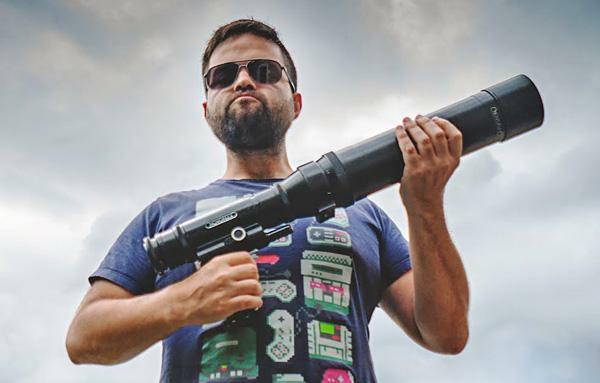 If you stumbled upon a rare Novoflex 600mm pistol grip “bazooka lens” at a yard sale for $17, we imagine you’d lay down your cash, grab the case, and quickly head for your car. That’s exactly what our weird lens guru Mathieu Stern did recently in Paris. 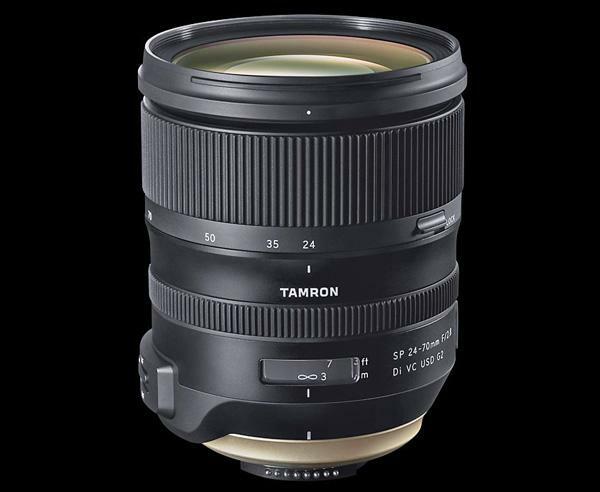 Tamron has introduced the second-generation SP 24-70mm f/2.8 Di VC USD G2 zoom lens with a host of upgrades over its popular predecessor. This new version, Model A032, is constructed with specialized glass materials for optimum resolution, sharpness and color rendition. 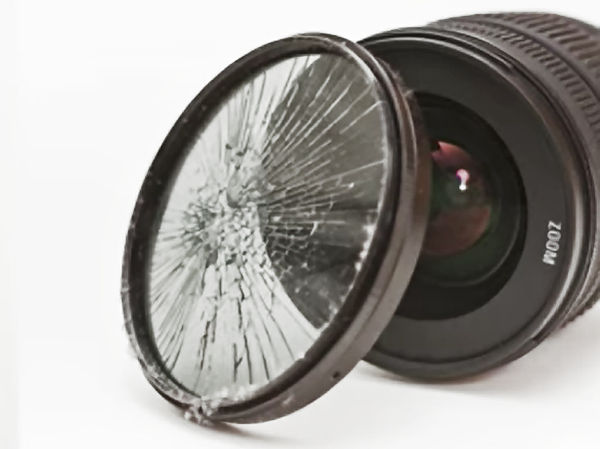 The first thing many photographers do after investing in a new lens is to screw on a UV or haze filter. The idea is that these filters protect the front element of your lens from dirt and impact damage while improving contrast and eliminating atmospheric haze. 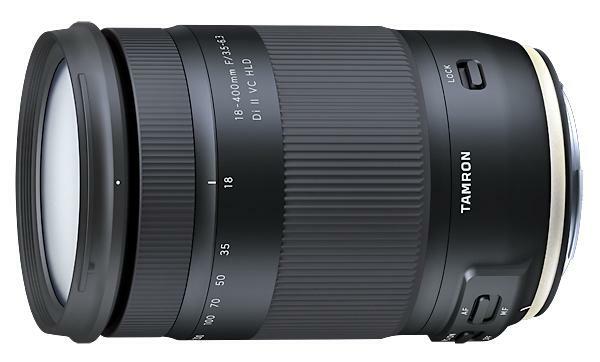 Tamron has introduced a versatile 18-400mm f/3.5-6.3 Di II VC HLD zoom lens that’s ideal for shooting everything from expansive vistas to tight shots of distant wildlife. Designed for APS-C DSLR cameras, this is the world’s first all-in-one zoom lens with a powerful reach of 400mm (equivalent to 620mm in the 35mm format) at the long end of its range. 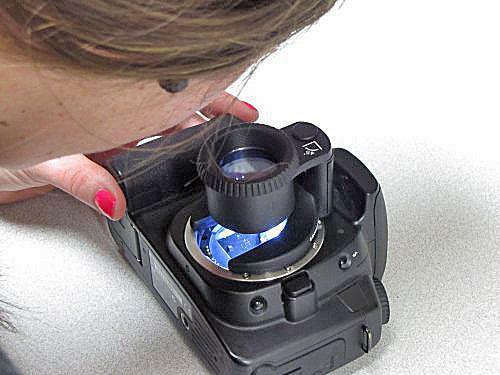 Dirty camera sensors are a common source of degraded image quality, resulting in tedious post-processing work to clean up the photograph. This problem is the bane of those who shoot outdoors in dusty conditions, and is particularly acute when using small aperture settings that tend to exaggerate imperfections. 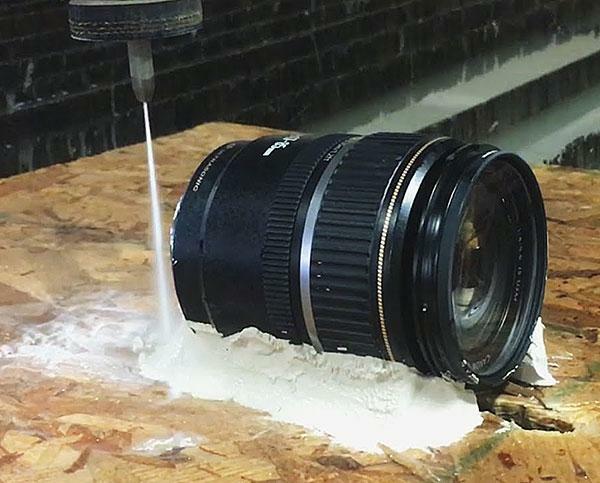 We’re not quite sure what the folks at the Waterjet YouTube channel have against Canon gear, but in this somewhat sacrilegious video they use a 60,000 psi hydraulic tool to slice open a perfectly good Canon 17-85mm f/4-5.6 zoom lens. Just because. There are plenty of rules about which focal length lens works best for different types of photography. For example, many of us were taught to reach for a 50mm or 85mm lens for portraiture and a 24mm ultra-wide for interiors, architecture and landscape shots. 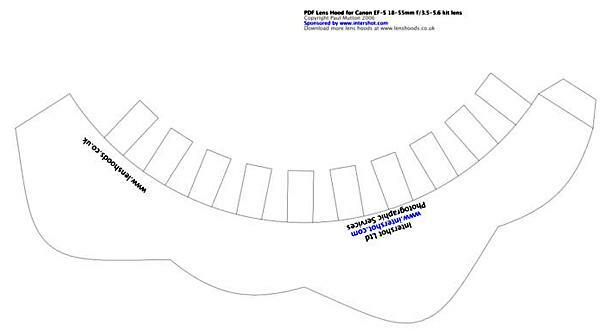 A homemade paper lens hood may not be an ideal replacement for the plastic hood that came with your lens, but it will definitely improve image quality in a pinch if you lost a hood and you’re waiting for the replacement to arrive in the mail. 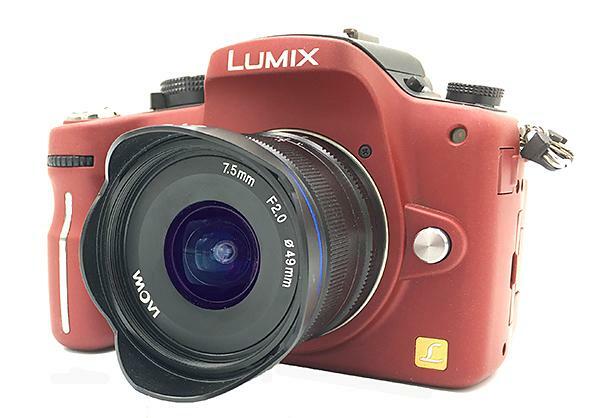 To say that the Panasonic Lumix GH5 is versatile is an understatement. 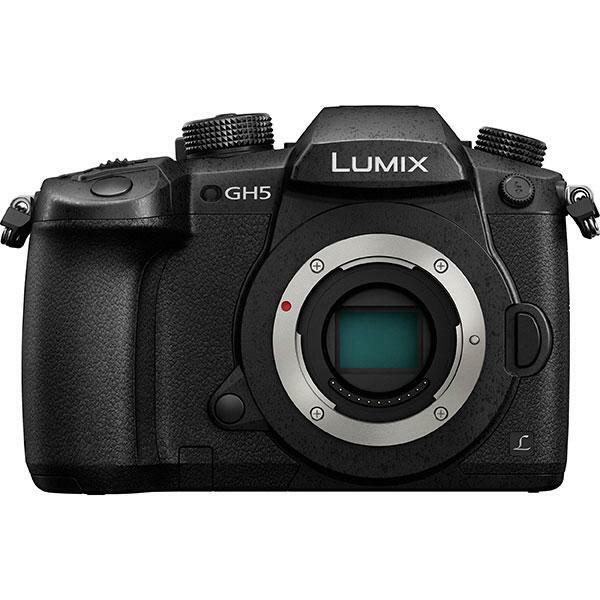 The long-awaited follow-up to the GH4, which was beloved by photographers and videographers alike, the GH5 takes the roots of its predecessor and expands on them. Cleanliness is next to sharpliness, at least where camera lenses are concerned. 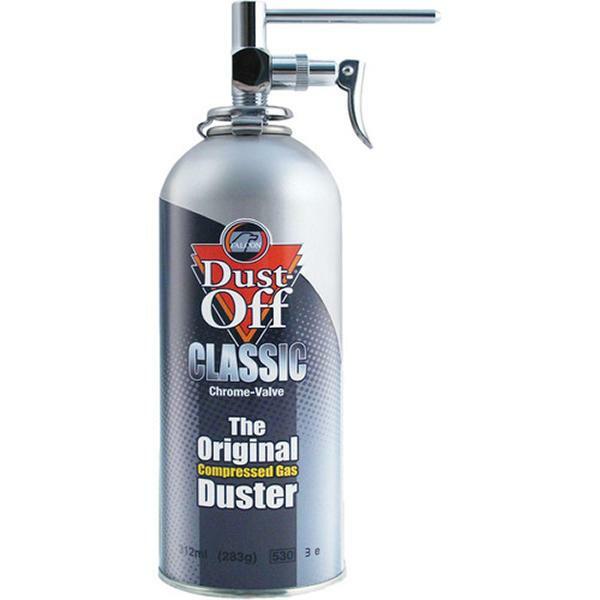 A few specks of dust can be overlooked, but when the front element has been tagged with a thumbprint it’s time for cleaning. 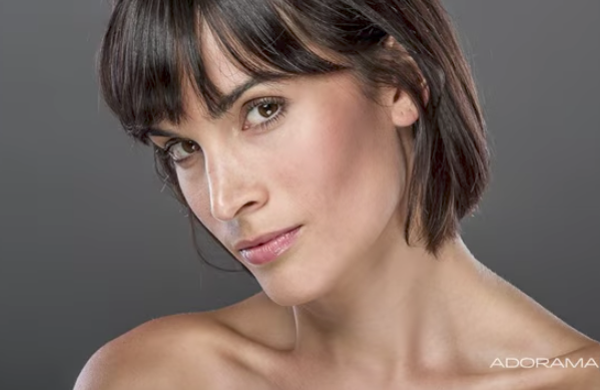 If you’re shopping for a portrait lens, or just trying to figure out which lens you own is best for people pictures, we encourage you to watch this video from AdoramaTV before making a decision. 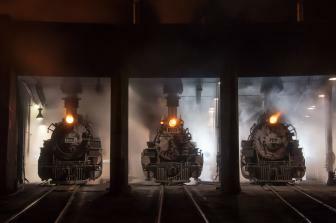 Phoenix-based pro Mark Wallace offers an interesting perspective that may challenge some of your preconceptions. 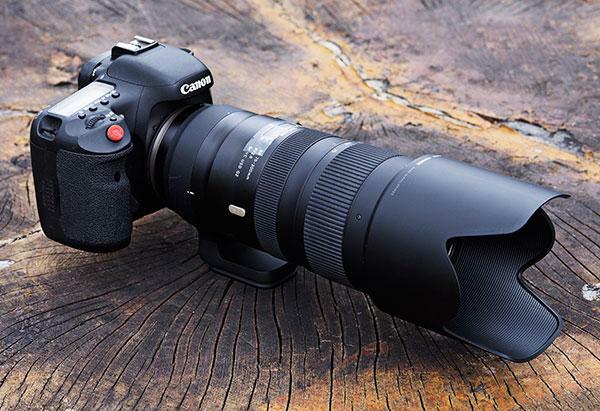 One lens that should be in the arsenal of every photographer is a moderate telephoto zoom like a 70-200mm. Lenses in this category offer a great compromise between power, mobility, and versatility. They enable you to get in tight on nearby subjects, and unlike longer telephoto zooms, moderate telephotos are relatively lightweight, compact, and easy to carry. It wasn’t so long ago when every camera came with what’s called a normal lens. This, of course, didn’t refer to its mental health, but to the fact that it was the default lens that every photographer would find useful or, in the days before interchangeable lenses, would be stuck with. Tired of standing across the street to get your entire family into the shot? 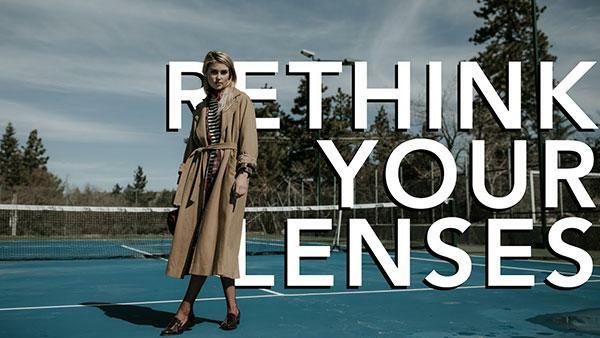 This may be the lens for you. But it comes with a couple of caveats. 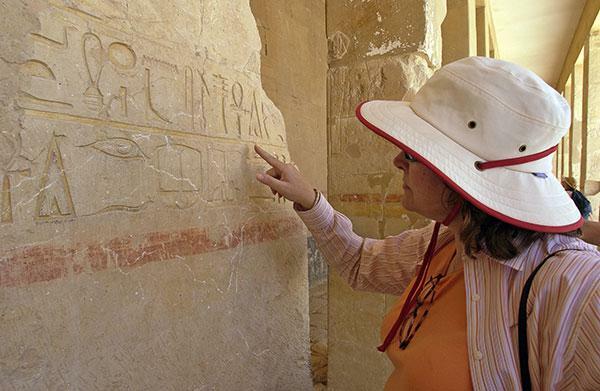 Outdoor and travel photographers take note. 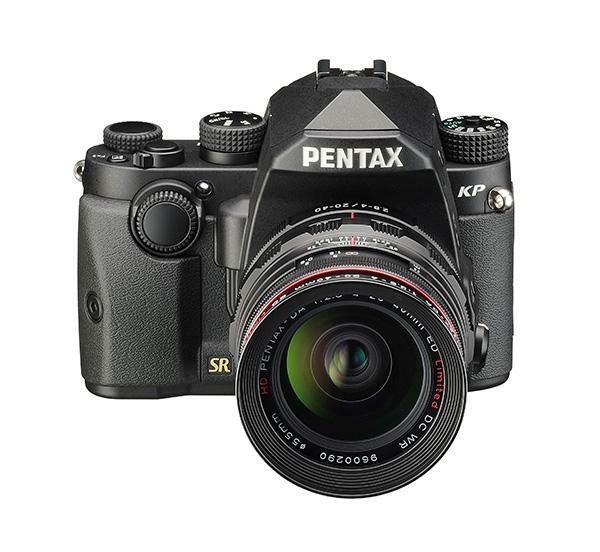 The compact and rugged Pentax KP DSLR is a lot of camera in a tough, portable package, making it an ideal traveling companion. The 24-megapixel KP features a dustproof and weatherproof camera body with 67 points of sealing yet it weighs only 1.4 pounds and is small enough to fit into a laptop bag. This APS-C-sensor-based DSLR also features five-axis in-camera shake reduction, a top sensitivity of ISO 819,200, and high-speed continuous shooting at up to 7 frames per second. Best of all, if you like shooting outdoors even when the weather outside is less than optimal, the Pentax KP is designed to shoot in temperatures as low as 14 degrees F. You may freeze but your camera won’t.